While most of the rest of the country got sucked into the awesomely-named Polar Vortex , we in Washington State suffered no worse than a stormy Saturday, some power losses, and continued fretting about how bad this ski season might turn out to be--all of which was forgotten and offset by the Seahawks playoff win. 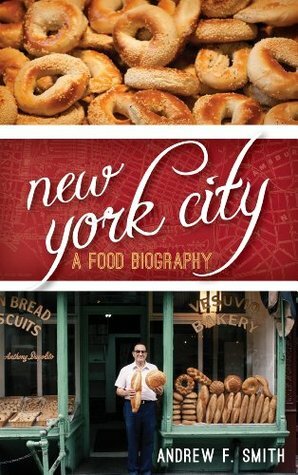 If you enjoyed Mark Kurlansky's THE BIG OYSTER, chances are you will like this book, a history of New York City through its food traditions. Author Smith casts a much wider net (obviously), and the extensive ground he has to cover results in some passages reading more like a bibliography or reference book than a narrative nonfiction history, but there were still many interesting ah-ha moments and curious anecdotes to make this a worthwhile read.  Who knew that early public markets in the city carried all sorts of game, including raccoons, possums, and groundhogs? That, as early as the mid-19th century, foreign visitors already remarked on how quickly Americans gulped down their food and took off again? I especially enjoyed the discussion of various immigrant groups and their culinary contributions, as well as the passages on food carts and the rise of tenements. Reminded me of 97 ORCHARD (which gets mentioned) and that childhood favorite ALL-OF-A-KIND FAMILY, about a turn-of-the-century Jewish family living on the Lower East Side. Henny's pickle gave from just such a street vendor as Smith describes. 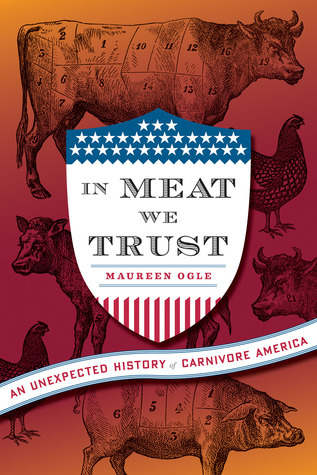 I really enjoyed this book, with its historic, well-balanced discussion of Americans and their precious meat. We want lots of it, we want it cheap, we don't want to smell it or think about it, and we don't want to feel guilty about it. That about sums it up. Who knew that farmers were finishing livestock on corn back in the 18th century? That larger and larger feedlots and slaughterhouses located far away was deeply appreciated by Old New Yorkers, so they didn't have to deal with smells and manure and actual animals herded through the streets? That Big Meat got bigger and bigger after WWII because we were trying to feed the world, and to do that we had to be super efficient and keep those costs down? That vitamin B12, derived from an antibiotic, was considered a wondrous discovery for pigs, because it helped them put on weight fast, thus keeping those costs down and increasing production? Ogle does a great job explaining how things got the way they got--there were good reasons, and it wasn't all about Greed Greed Greed. I was sorry to be reading a paper copy from the library because I couldn't highlight all my ah-ha moments. Lucky middle-class folks like me can afford the luxury grass-fed beef and pastured meats, but, as Ogle points out, how long can the gravy train keep rolling, if everyone starts to want guilt-free meat and cheap food, but fewer and fewer people want to produce it? Moreover, legislation guiding our food production is now largely swayed by folks who have never set foot on a farm. 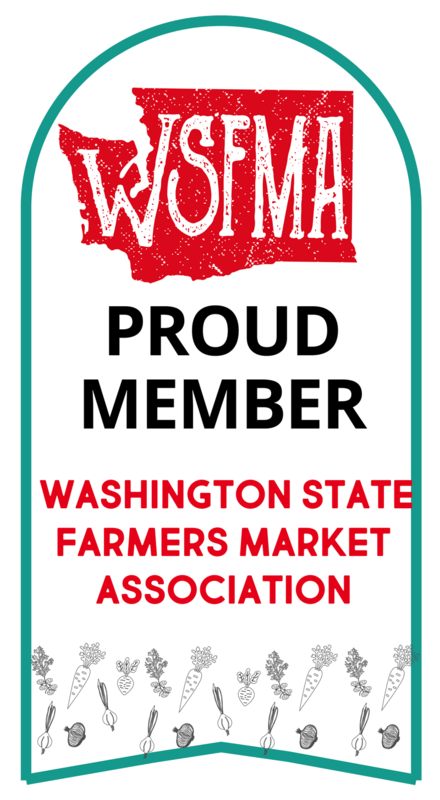 WA State is fortunate to have so many farmers and smaller farms still around. Because of our local farmers market, I have spoken with people who raise my food, and I have set foot on several farms, but I recognize this is part of my lucky middle-classness. Anyhow, a good, insightful read which I recommend for those interested in food and food history.